I have now spent three weeks in the classroom and I am getting used to the hustle and bustle of the pre-K schedule. This week challenged me to focus on the teaching styles of Ms. Darian Kerster and her teaching assistant Ms. L who both continue to impress me with their adaptable, nurturing, patient and playful attitudes. I was immediately amazed by the freedom and independence they encourage for all of the young students in their classroom and the desire for their students to try new things and explore their abilities that both teachers exhibit. A variety of play stations are available in the classroom and every day each student is able to freely pick where they would like to play. Initially, I questioned the freedom and expected chaos in the classroom but because both teachers have embraced the freedom of choice from the start of the school year, the classroom has developed structure and the students respect and demonstrate gratitude for the mutual trust that has developed. I am unfamiliar with the promoting of freedom in the classroom but I am overjoyed to see the abundance of choice that students have in school today without taking away from a positive learning environment. Miss K is constantly coming up with new ideas to integrate learning into the scheduled routine of the Pre-K students which keeps each child engaged and curious. This week, we did a finger painting activity which allowed the students to explore the primary colours and the result of mixing them together. Rather than shying away from the mess, Miss K encouraged them to smudge, swirl, and squish the paint which inspired the students to have fun and be adventurous with the activity and allowed them to challenge their brains to be imaginative. Beyond special activities, Miss K is constantly adapting her classroom to suit her students’ interests and to reflect community events and holidays. When I first started assisting in her classroom, hearts were a major them and incorporated into different play station including the treasures in the rice bin, the playdough cookie cutters, and the crafting area. This week she started transitioning into an Easter theme and set up a water table with sea animals in it because she noticed her students taking interest in splashing in the sink. I admire Miss K’s ability to adapt her classroom to better suit her unique group of students and to provide an environment where there is always something new to explore and learn. Positivity is hugely represented in the Pre-K classroom which is another commendable teaching style of Miss K. She is always sure to explain why someone’s actions may have been inappropriate or wrong and then elaborates on what would have been a more acceptable behaviour to ensure each student has the opportunity to learn from their mistakes and correct their actions. She also encourages each student to solve disputes with classmates independently rather than always relying on a teacher to step in as a way of helping her students recognize their self-worth. As another way of inspiring self-respect, Miss K will have her students give themselves hugs or pats on the back to reward good actions or blow kisses to their brain to acknowledge smart thinking. The teaching staff in the Pre-K classroom are constantly learning from their students which allows them to improve the classroom environment for the students in return. They allow their creativity and imagination to shine through their teaching styles in order to plan activities that engage all of the students and are educational and playful. Learning through play is the motto of the staff in the Pre-K classroom and by letting their originality shine through, they act as excellent role models for their curious and exuberant students. M.J Coldwell Elementary school immediately welcomed me into their community by providing me with a feeling of fellowship and inviting me to join in their common goal of educating the students. As a whole, the school has a strong attitude towards the importance of reading. Mr. Clake, the principal, proudly showed me the school library where books are arranged by reading level and every class has regular opportunities to check out new books and challenge their reading abilities. For the month of February, M.J Coldwell is holding their Read-a-Thon as a way of celebrating literacy and the enjoyment and knowledge reading provides while raising money to be put towards new books and reading materials for the school. The school also emphasizes the significance of the arts and offers a developed music room stocked with a vast variety of instruments and everyday household items that encourage creativity and teamwork as the students work together to produce harmonious tunes while being introduced to different types of music. The school holds annual concerts and encourages the students to become involved with choir and their drama club to continue to express themselves through the arts. Physical activity is also encouraged through gym class, recess, extracurricular sports opportunities, and a grand assortment of equipment which permits the children to try something new, familiarizes the students with the diversity of sports, and permits active exercise. 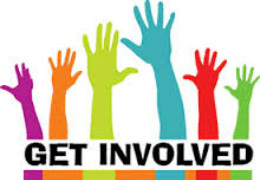 Community involvement is encouraged school-wide through the School Community Council (SCC) which permits the participation of parents, guardians, and community members with the students learning and school experience. 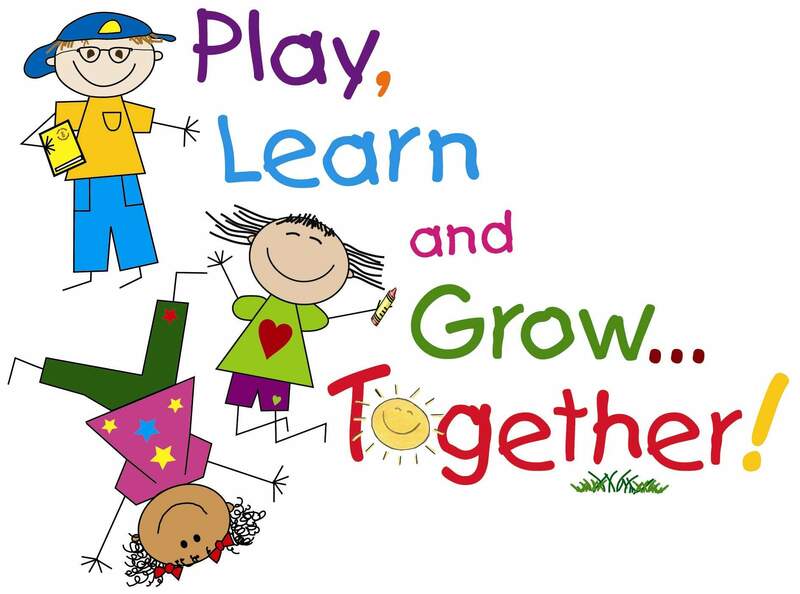 Specifically, in the Pre-Kindergarten class where I have been placed, family days are held monthly to encourage the inclusion of family members in the students learning processes and provide them with ideas to continue educational play beyond the walls of the school. The staff embrace their students and engage with them both educationally and personally to create a positive environment where the students feel safe and appreciated. Along with the teaching staff, six educational assistants are employed at the school to ensure the students receive the attention they need and that the classrooms are appropriately managed to meet the requirements of their students. M.J Coldwell Elementary School demonstrates the importance of community, embraces common goals, and encourages communal collaboration. This week I spent Valentines Day in the pre-kindergarten class where we celebrated the importance of loving one another and sharing together. It was heartwarming to participate in not only the typical traditions such as wearing pink and red and sharing treats and cards but also in the lessons of giving and encouraging the inclusion of the entire class. It was a day full of love and heart-shaped fun which demonstrated the importance of integrating educational values and lessons into play. February 7th, 2018 I was welcomed into the Pre-Kindergarten class at M.J Coldwell Elementary School in Regina as Miss. S, a teacher. Bright colours and interactive signs fill the classroom creating an inviting environment where I feel excited and ready to embrace the experience. Play areas include a painting and craft station which allows creativity to be expressed, stacking blocks and Playdough to encourage imagination, a dollhouse which inspires communication and healthy household relationships, dinosaurs, trucks, cars and so much more providing the students with variety and the flexibility to choose what interests them. Sixteen kids between the ages of three and four crowd the classroom with curious minds and frank personalities. Each of them equally loves to be heard and share their thoughts amongst each other and in front of the whole class. Immediately they engaged in conversation with me and showed interest in who I was and why I was there. I loved their enthusiasm about having someone new in their class and how open they were to participate in a conversation with me and ask questions such as how old I was, and if I had any children. The students are excited about everything and show the desire to learn, create, and try new things creating a spirited setting where I can’t help but smile to know that I am making a difference in their lives and preparing them for their future years of education. Pre-K was many years ago for me, however, I do remember my classroom’s appearance comparing similarly in elements such as the carpet for story time, a variety of play stations and bright and cheery colours forming a positive atmosphere. I was immediately impressed by the independence and individuality that is taught and encouraged in the classroom which differs from my elementary school experience where more structure and uniformity were emphasized. I quickly learned that Pre-K students love to explore, are attracted to the unknown, and openly share their feelings permitting for an environment where there is constantly something new and exciting grasping their attention and helping them to develop educationally while still being able to play and test their imaginations.I am excited to be involved with Pre-K class and I hope to strengthen my relationship with my students in the future weeks while simultaneously exploring other aspects of the teaching role. Sincerely, eye-opened and excited Miss S.